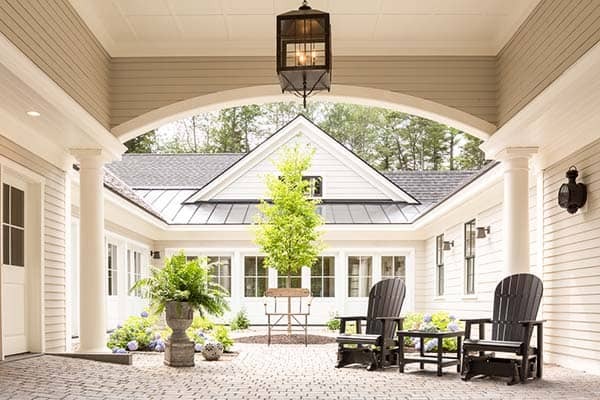 This elegant home was designed for a family with special needs by Nicolas’s Home, located in the private wooded community of Maeve’s Way, in Cumberland Foreside, Maine. The courtyard entrance defines the house. 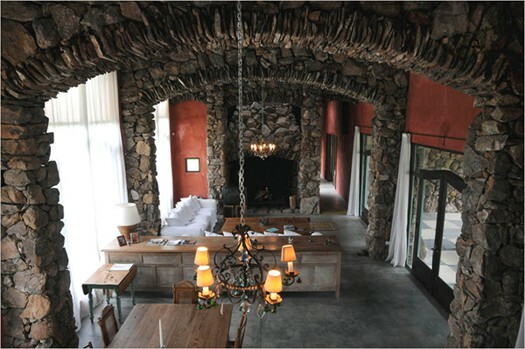 Main living spaces are to the left, the indoor pool straight ahead, and office, therapy room and guest quarters to the right. 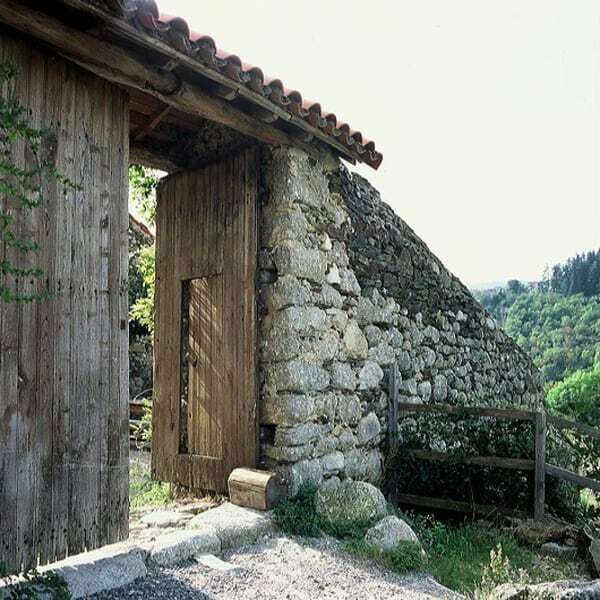 A subtle paved ramp provides easy wheelchair access. 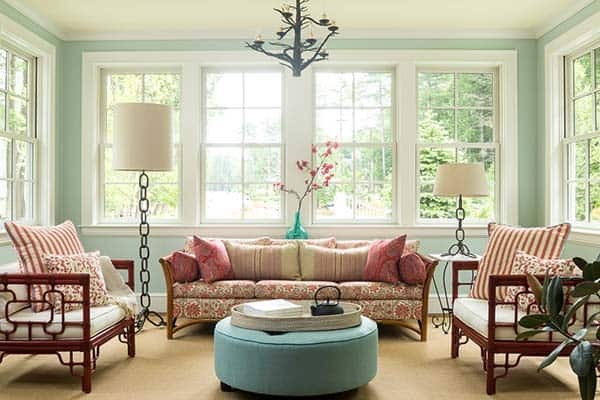 The stylish interiors reflects a traditional styling with hints of beach style infused throughout. When designing the 8,000 square foot interior, the designer was presented with the challenge of creating a sense of intimacy in such a large space. The homeowner’s needed the home to have large rooms to cater to their 16-year-old son who was born with cerebral palsy. 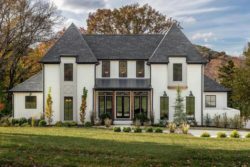 When working with the designer, the homeowner’s wanted the home to be able to allow their son to live there forever should he chose to. 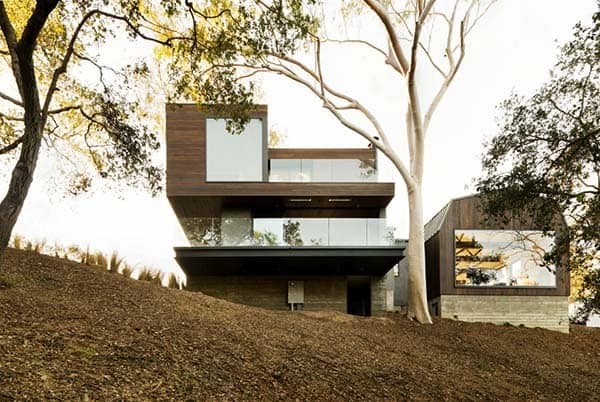 The sprawling home was spread out over one level to make it easy for someone in a wheelchair. The home not only needed to be comfortable for the parents, but it had to have a bedroom for their son with a bathroom and shower that are ADA compliant, as well as an indoor swimming pool, therapy room and a bedroom for a live-in nurse, and doors and hallways that are wide enough for wheelchair accessibility. 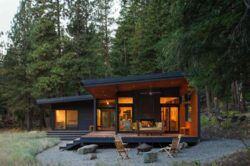 The end result is an open-concept interior that although spacious, feels very homey. 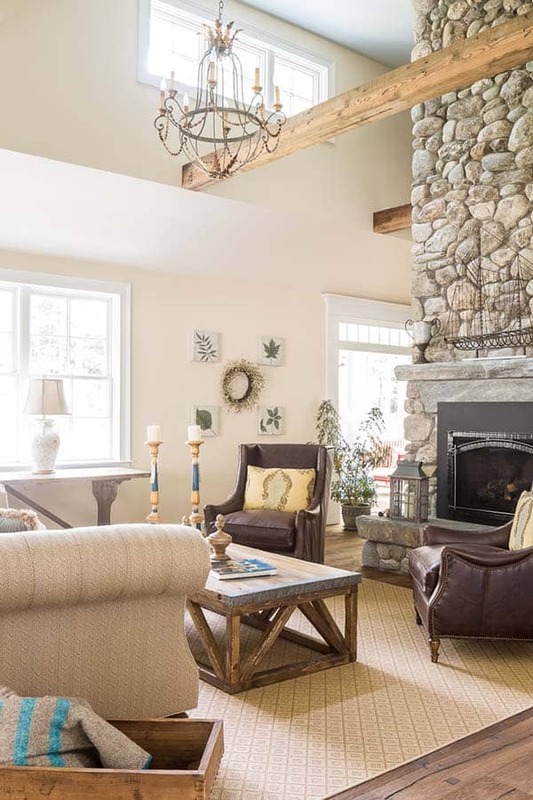 The design of this contemporary courtyard cottage was inspired by the American Craftsman style and by traditional thatched-roof English cottages. 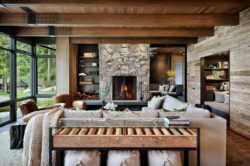 What We Love: The serene design scheme and double-sided fireplace in the great room makes this residence feel very comfortable and inviting. 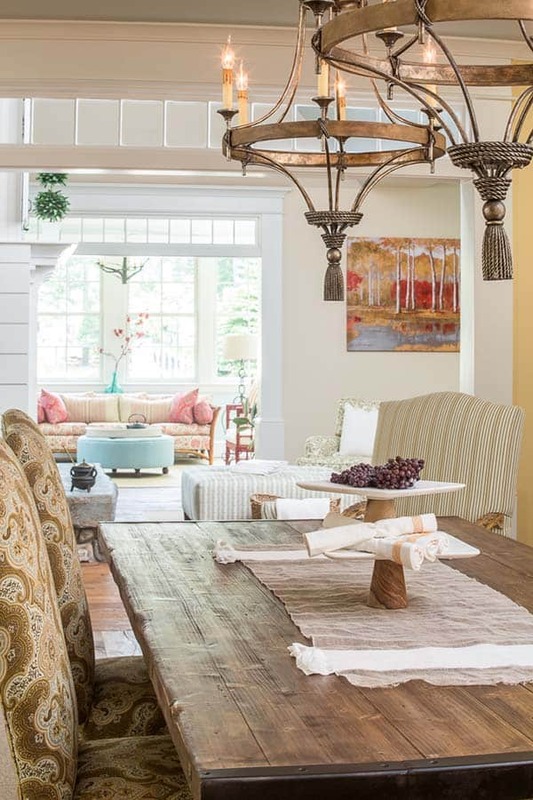 Designing for wheelchair accessibility in a home is not an easy task, and creating an aesthetic that is homey instead of clinical; the designer really did an amazing job of pulling this off. What do you think? 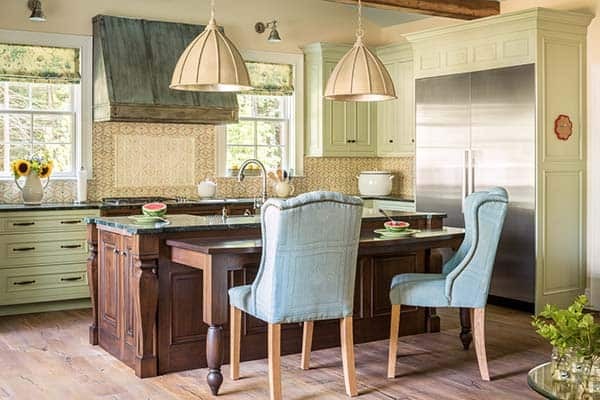 A stunning beach-inspired kitchen features an open interior with a custom designed island to accommodate a wheelchair. Sun-drenched interiors not only comes from all the windows in the home but from sun tubes installed in the ceiling. 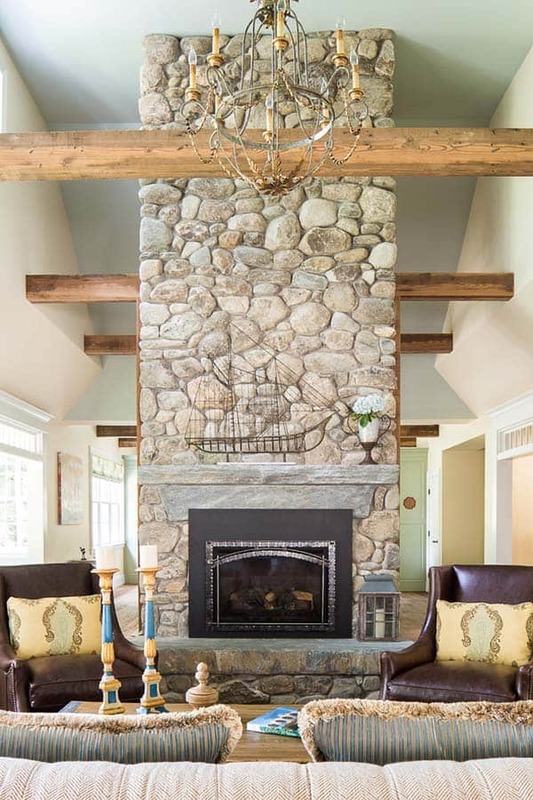 With soaring ceilings, the great room features a dramatic double-sided stone fireplace and wooden beams, adding to the beachy-feel of the space. 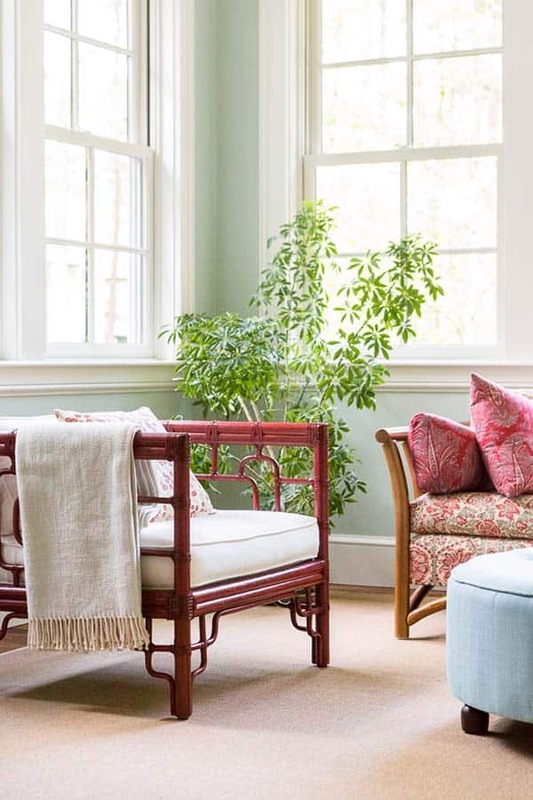 The furnishings reflect an English country aesthetic, reflecting a comfortable formality in the main living spaces. 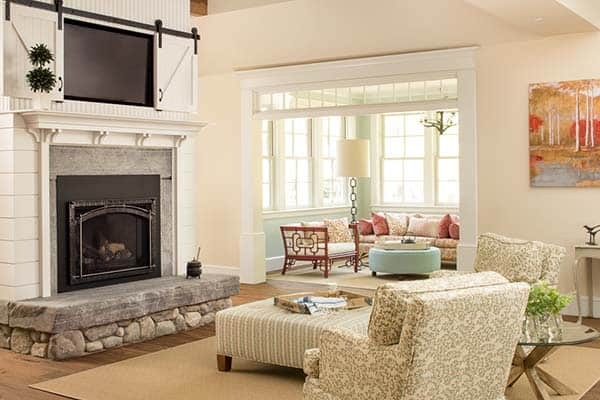 In the great room, a sliding barn door was designed to conceal the television above a double-sided hearth. The fireplace is clad with beadboard. 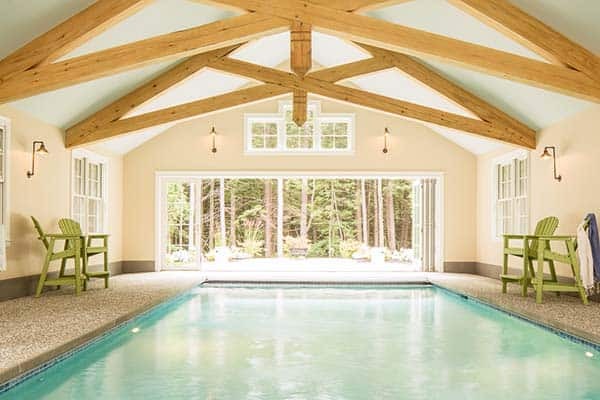 The indoor swimming pool features hemlock trusses, adding a stylish elegance to the space. Saltwater offers buoyancy and therapeutic benefits for the homeowner’s son. 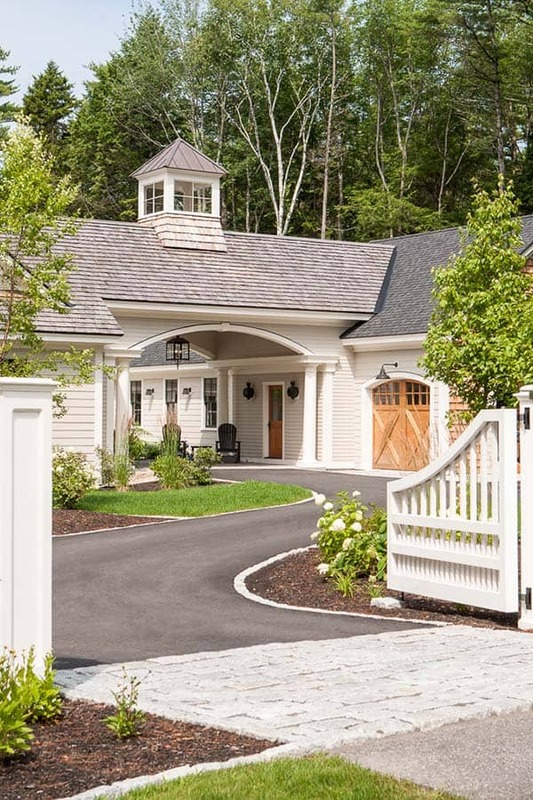 During the warmer summer months, NanaWall doors opens the space to the wooded landscape beyond.